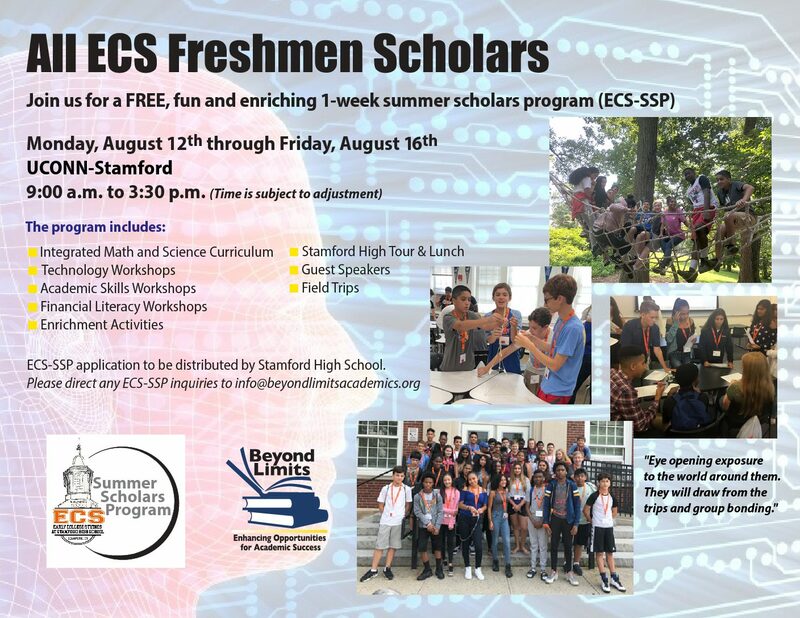 ECS Summer Scholars . . .
ECS-SSP application to be distributed by Stamford High School.